All of the types of loans we offer are available at fixed or adjustable rate mortgage (ARM) terms. Unlike a fixed term mortgage where the interest rate remains the same, with an Adjustable Rate Mortgage (ARM) loan the interest rate on the note is periodically adjusted based on an index, which reflects the cost to the lender of borrowing on the credit markets. The loan may be offered at the lender’s standard variable rate/base rate. There may be a direct and legally defined link to the underlying index however, where the lender offers no specific link to the underlying market or index, the rate may be changed at the lender’s discretion. 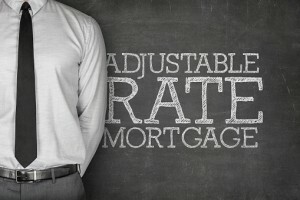 The term “adjustable rate mortgage” is most common in the US, and refers to a mortgage that is regulated by the Federal government, with caps on charges.